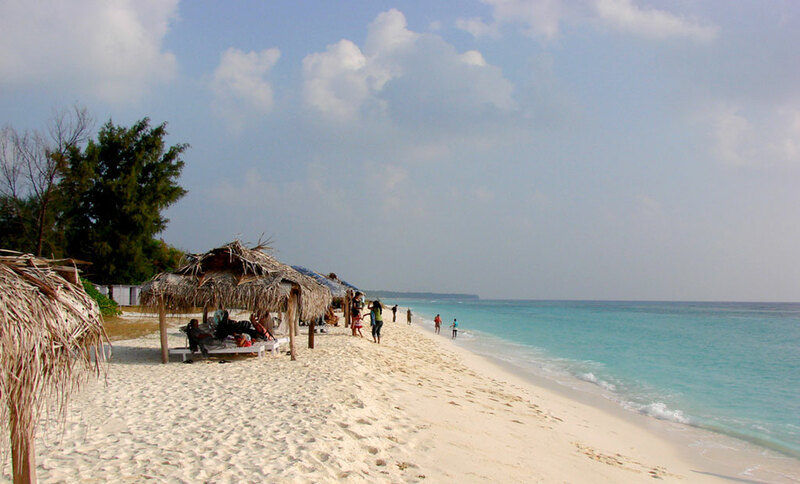 Thinnakara Island in Lakshadweep, India is one of the best beach vacation destinations. At Thinnakara in Lakshadweep, the pristine white beach and incredibly clear turquoise water give you the feeling of being in a paradise. Lakshadweep does not have any tribal groups or aboriginal inhabitants and formerly known as the Laccadive, Minicoy, and Aminidivi Islands. There’s a time in history when islanders came to settle themselves on the island. The island was captured and invaded by the Arabs, after them by Portuguese and finally the British. It later became a famous tourist attraction. On this island you can indulge in all water sports like kayaking, skiing, scuba diving, fishing, sailing glass bottom boat ride, etc. from there you can also reach to another island like Bangaram, Parali and many more islands on your vacations. Come here with your friends and family to take full benefit of your Lakshwadeep tour. 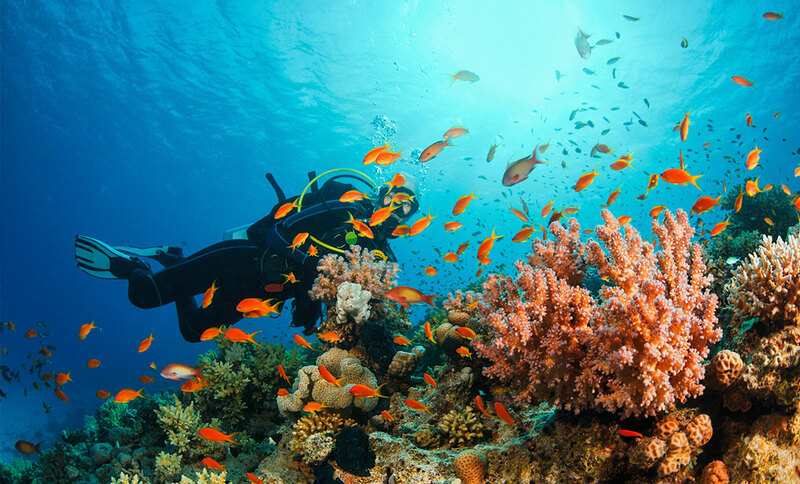 You may not know but in India, Lakshadweep is the only place where you can find coral reef formation. These corals are very beautiful and multi-hued which gives more pleasure to your eyes. The water is crystal clear that makes you actually look through the water where the reefs are. 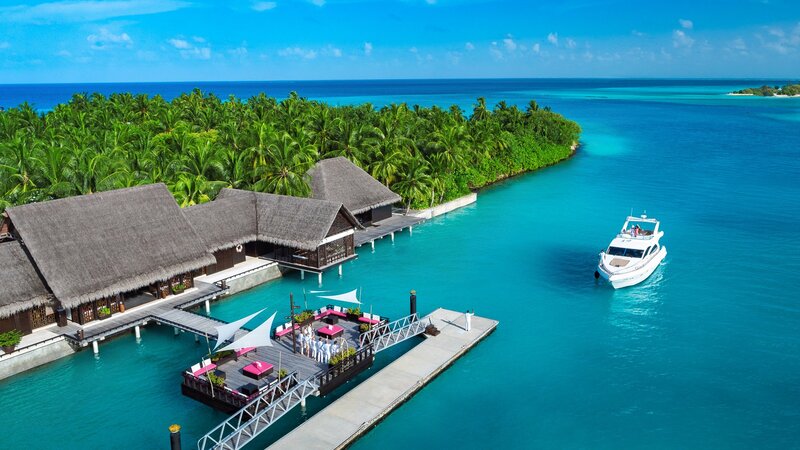 The fantastic coral reef and rich marine life only add to the beauty of the islands. But keep one thing in your mind do not try to pick up any corals as it’s a crime picking coral reef and you may get punished by the law. So, just look at them and feel the surreal beauty. Another big thing that makes Lakshadweep, one of the top tourist attractions is that you can enjoy the beach in every way. You can build huge castles with the sands and can get the perfect tan. You can take the best picture in the surroundings of the islands. Lakshwadeep is not a place to go for a party which might disappoint you because alcohol consumption is prohibited here. Also, there are not much fancy restaurants or shopping places. you can only go there to have fun with water sports, indigenous handcrafts that are made up of coconut coir. 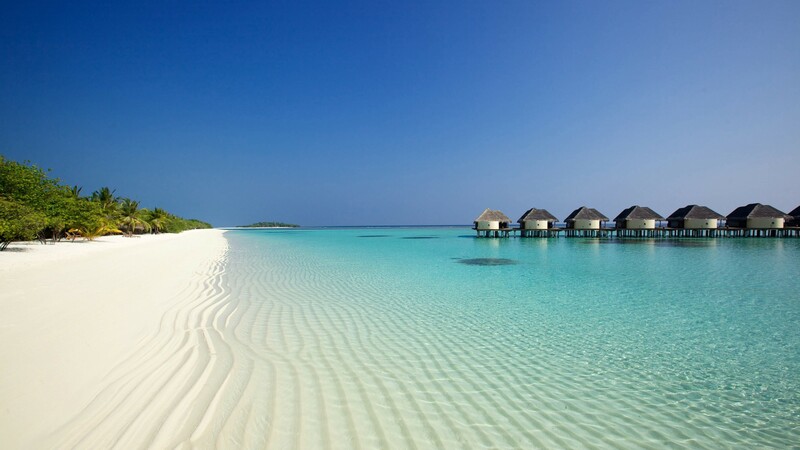 You can stay in cottages when visiting Lakshadweep. Homestays and resorts are common on the islands including Bangaram, Minicoy, Kavaratti, Kalpeni, and Kadmat. If you are looking for something reasonable then preferring government cottages is the best accommodation option. Lakshadweep is an archipelago of 36 small islets in which Minicoy, also known as Maliku in the local language is one of the best-kept secrets of India. Not suggested for best honeymoon trips or if you are expecting luxury. 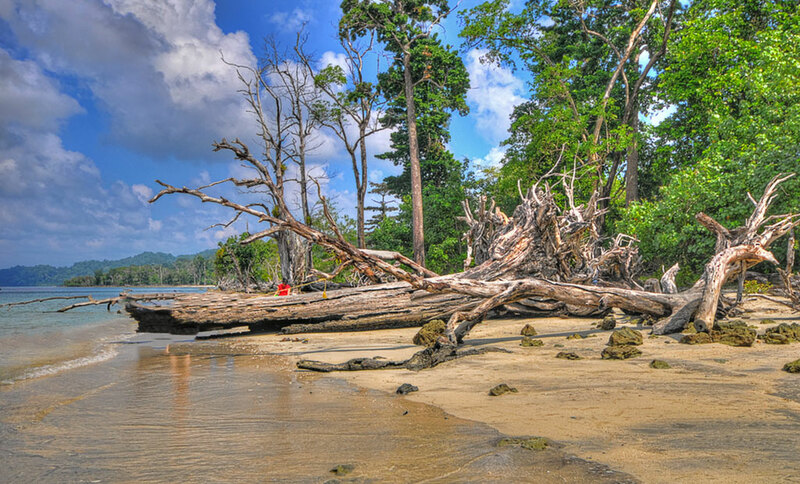 Always remember that this island is for the offbeat travel experience. They charge 11K INR per day for tents which have almost no facilities. You can get very good accommodations in Andaman for the same price. Facility wise, there is nothing much. The tents are very basic and the washrooms are very very tiny. The water smells because of the sulphur content. Travelers might not like the smell. So, bathing might be a problem. Alcohol is Not served on any of the islands. If you love living near the islands and enjoy water sports then for you Lakshwadeep is the perfect travel destination. For better convenience, book hotels resorts online to receive discounts and choose amenities according to your need and budget. Next articleWhere To Go On A Summer Vacation In India With Family?